I created Bleach-tober in 2017 as a challenge to improve my bleaching skills and develop positive drawing habits. During the next 31 days of the month of October, I will paint a work made with bleach and share it with the public. This project was developed in The Arches Studios. Later, I displayed all of them leading workshops. Can we modify the facial identity without losing the essence of ourselves? 180º Head is a project based on the human portrait whose objective is the morphological alteration of the human physiognomy turning 180º without losing its identity. In the magical metamorphoses of the classical antiquity or the fairies tales the body shows to have been a universal experience of the humanity. 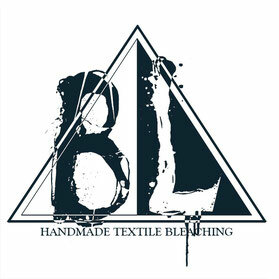 Blacklye is a complex project consisting of dicoloration as way of expression bleaching as pictorial technique in different textiles. The project dedicated exclusivity to handmade textiles bleaching with any design, portrait, cartoon or painting. The main competitiveness of the project was to be in the textile sector to offer originality, creativity and exclusivity. 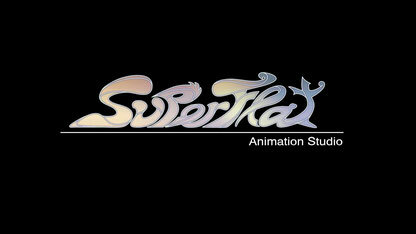 The Superflat Animation Studio was a european working group of professionals animators dedicated exclusively to the creation of 2d animation artwork, from Tv 2d animation projects to web videos, Motions graphics, rothoscope to cartoon. Also, SAS was currently focused on the creation of commercials aimed at audience of all ages seeking for a special and artistic experience.